It’s true, 2019 is officially the year of the pig. Known for their chubby cheeks, pigs are the symbol of wealth in Chinese culture. Perhaps it’s not a coincidence then, that Chinese Zodiac identifies pigs not as wasteful spenders, but rather enjoyer’s of life. They especially love entertainment and experiences, which is fitting for not only people born of this year but also an ever-growing majority of consumers today. 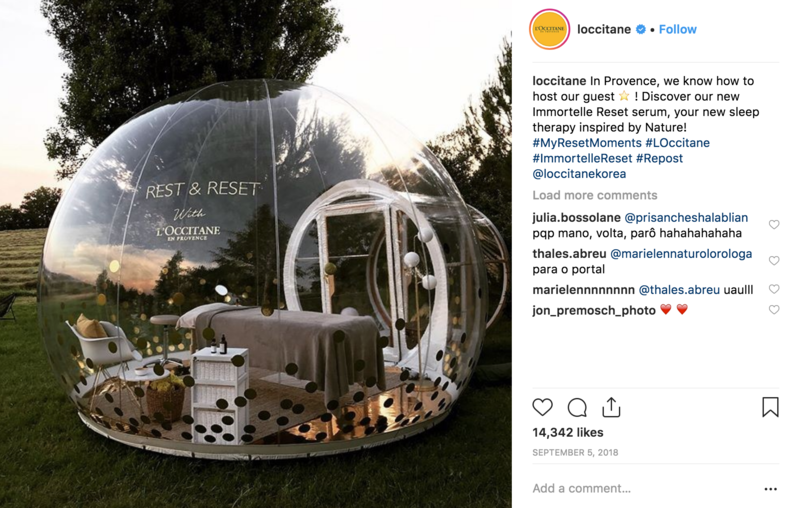 Until recently, however, experiential retailing was little more than a wistful retail prediction. Today, far from a prediction, it’s happening with great success and profitability for pioneering retailers. 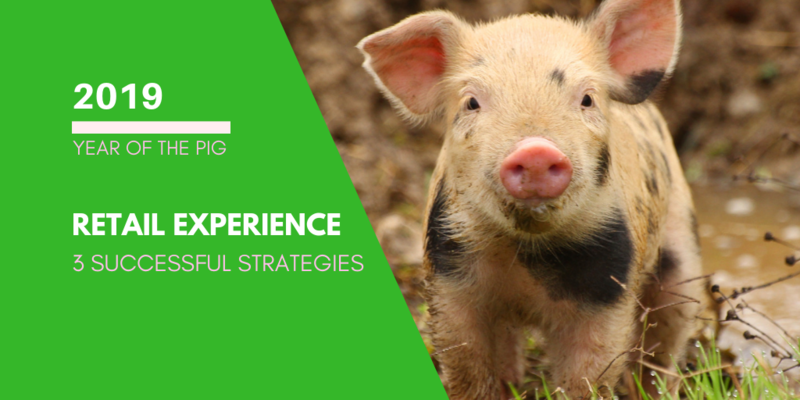 Here are 3 strategies to help you cash in on the year of the Pig and Experiential Retailing. With isolation on the rise, people are seeking more like-minded individuals to connect with. Make your store the heart of your brand. Pumping out magic moments, events, celebrations, education and valuable experiences that lure customers in and connect with your purpose. 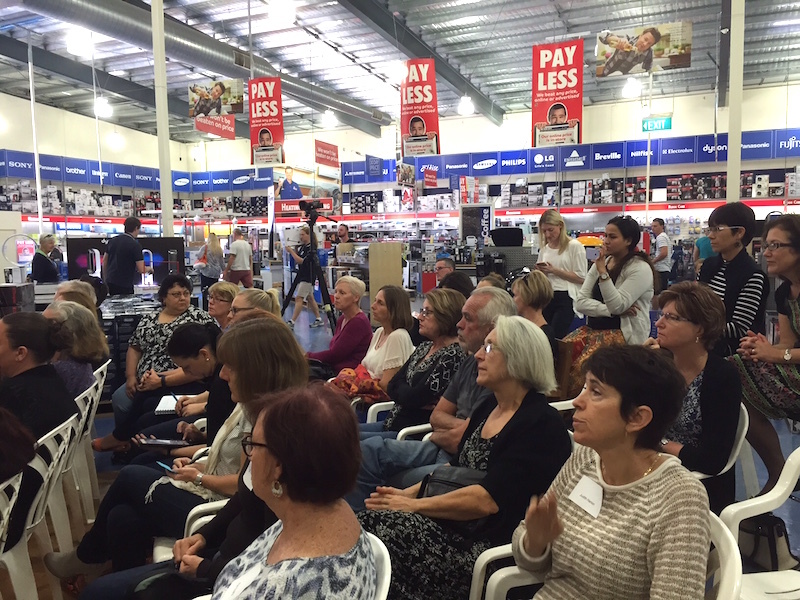 Show customers that your store is the perfect place to gather with staff, teachers and other like-minded customers. Invite them in, show them and teach them how to live their life the [ ‘insert your retail brand here’ ] way. This year, go beyond the ‘quid pro quo.’ Instead, invest in your community. Building not to re-brand products or even your own retail brand – but rather – to re-brand the customer who shops with you. Start by formulating the qualities and attributes that you want to create in your customer? Are they crafty, healthy, sporty or nerdy? What will they like to do in their free time? Demonstrate what your values are and what the lifestyle looks like in-store. Deploying real-life experiences to show customers first-hand what they can become. Once established, utilise these stories throughout your digital and other channels. Ensuring your online strategies mimic your stores – not the other way around. In 2019, we’ll see innovative retail leaders start working on their retail communities to build deep customer engagement. As this customer bond matures, it will provide additional revenue streams for special ticketed events and experiences that will bring their ‘customer manifesto’ to life. Although neuroscience research has revealed that purchasing in-store is more emotional than logical. We still seem to be running on ‘auto-pilot’ when it comes to merchandising, pricing and displays. By utilising more nostalgia, inspiration, education, and narcissism in-store, you’ll not only deliver more experience but convert additional sales and create more positive memories. As a retail leader, you must continuously ask HOW we can evoke these emotions? How can we deploy them through; store-inside-a-store concepts, engaging visual displays, technology, interactive experiences, events and expertly trained staff. Providing both a merry-go-round of newness and positive memories will be the key to increasing visitation, basket size, and frequency of purchasing in the future. Rather than being in the producing or selling of goods and services, retailers will start dabbling in the business of transforming customers. We’ve seen massive headway with social impact retailers like Tom’s shoes. As Tom’s started out in digital but is now leading the way in Pop-ups and unique experiences through brick and mortar locations. However, this won’t stop there. Retail innovators will start partnering with appropriate change-makers to give the ultimate gift to any customer – a better version of themselves. 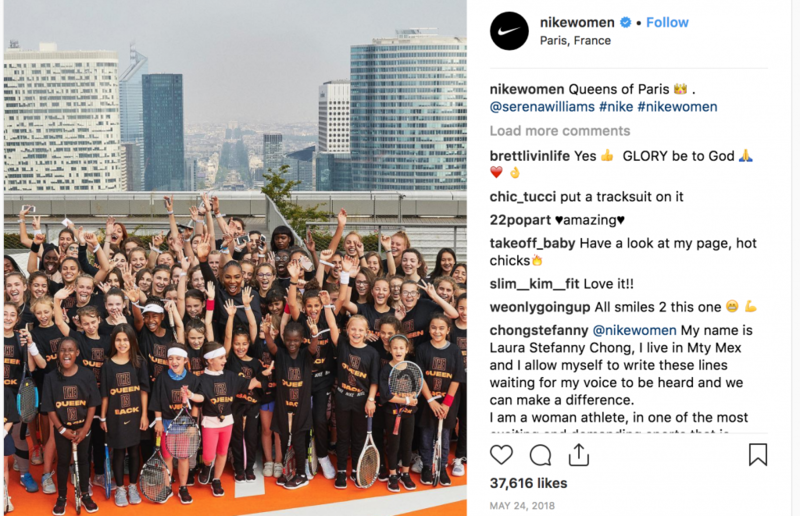 Retailers like Nike and Adidas are already pioneering in this area with in-store workshops aimed at heightening their customer’s athletic performance and mental grit. 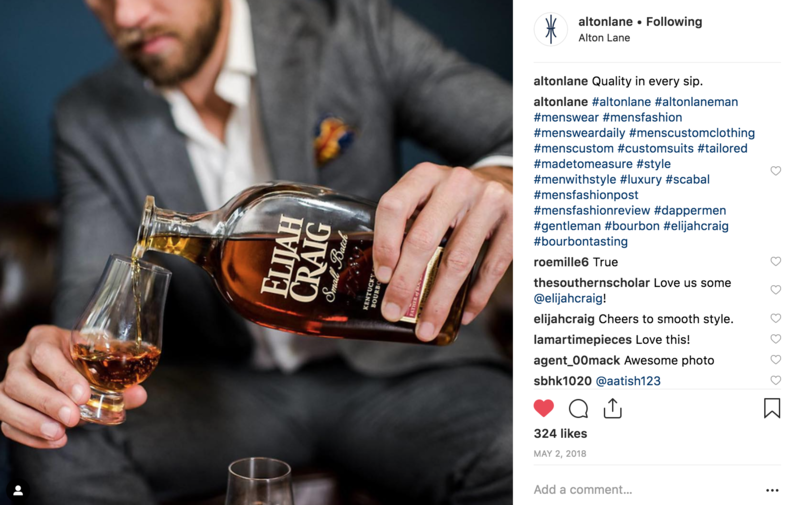 As we move from the experience economy into the transformation economy – it will serve as a new way for customers to live the brand but also provide new streams of profitable revenue for savvy retailers. In summary, experiential is all around us, and it’s not going away. It’s not an investment in marketing or even a new strategy, it’s an investment in the customer you seek to have. Experiential is all around us, and it’s not going away. It’s not an investment in marketing or even a new strategy, it’s an investment in the customer you seek to have. Instead of thinking of it as another strategy for investment, think about your experience as a means of purchasing your future customer. The customer – not the experience – is the asset. It’s through building retail communities that we will reach and genuinely engage with our special customers. It’s through providing newness and emotionally connecting that we will keep their interest and attention. About the Author: Amy Roche is a retailer, marketer and author of, The Retail Experiment. She’s also the owner of Retail Rockstars, in-store CX and event specialists.